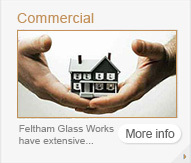 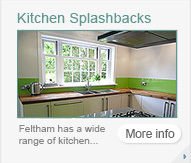 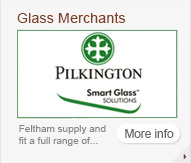 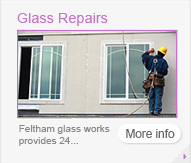 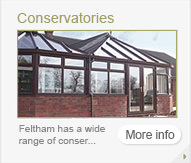 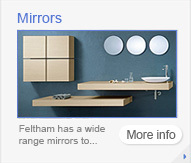 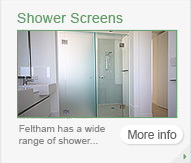 Glass merchants feltham | Glass merchants twickenham | Glass merchants Richmond | Glass merchants surrey | Glass merchants berkshire | Glass merchants middlesex | Glass merchants london. 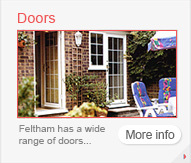 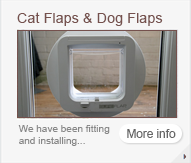 available with all the latest security features. 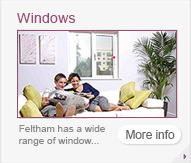 whilst also keeping your home safe.